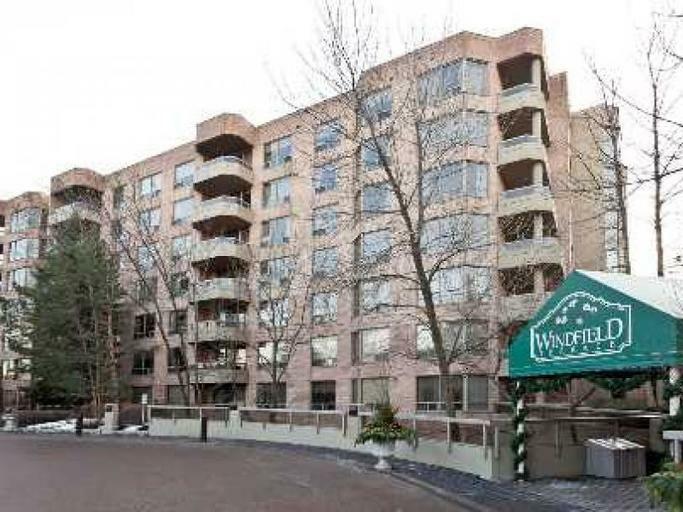 Very spacious 2-bedroom suite available for rent at the Prestigious Built by Bramalea “Winfield Terrace” low-rise complex in Don Mills. 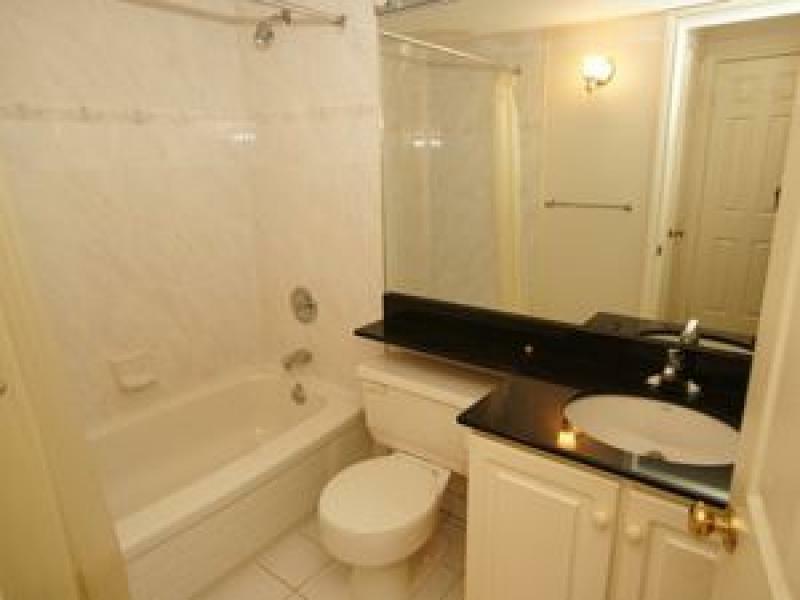 The unit has 2-bathrooms, a walk-out balcony from the kitchen and a living room facing the Garden. 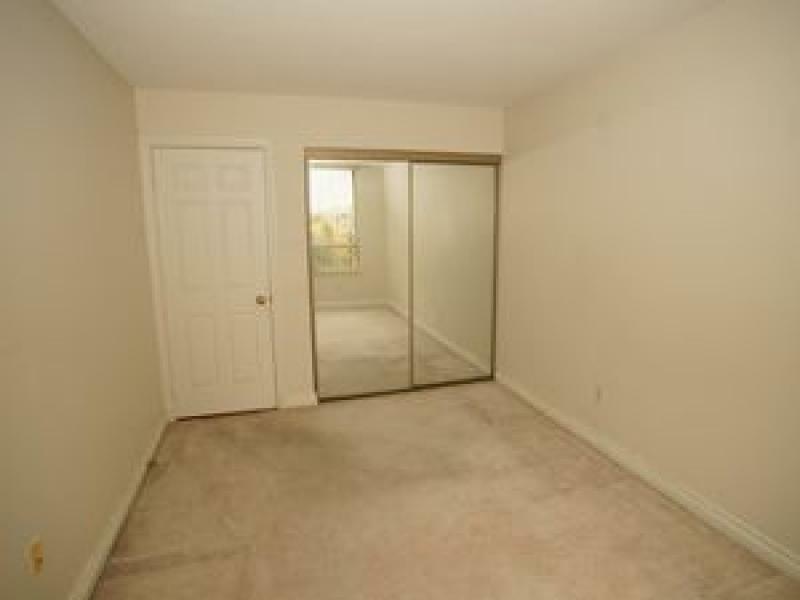 Lots of storage rooms available. 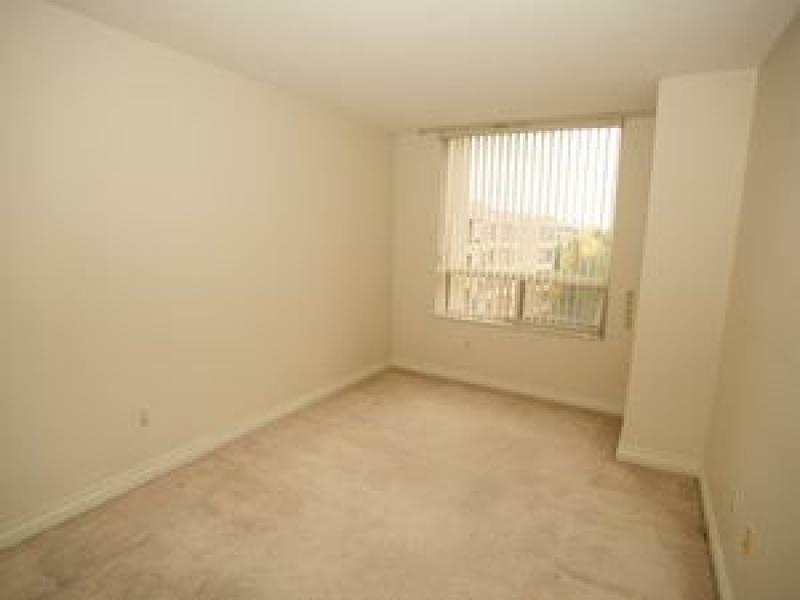 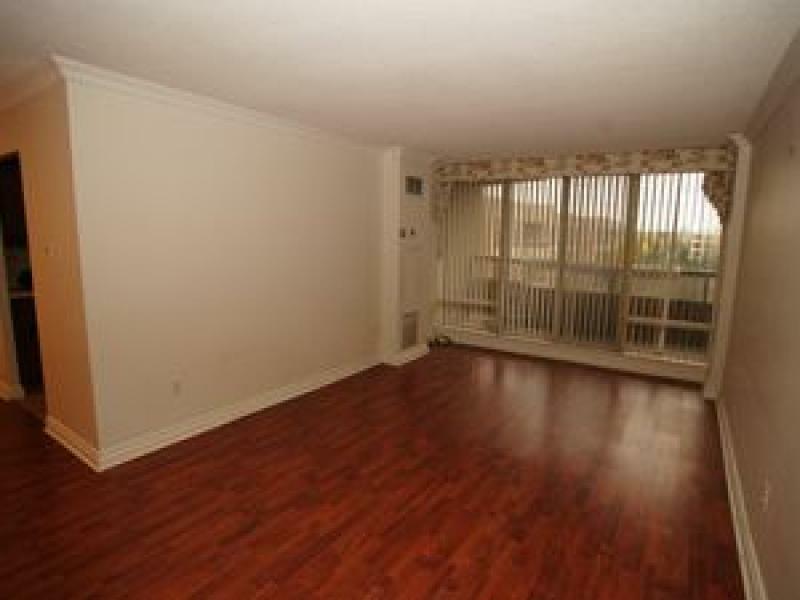 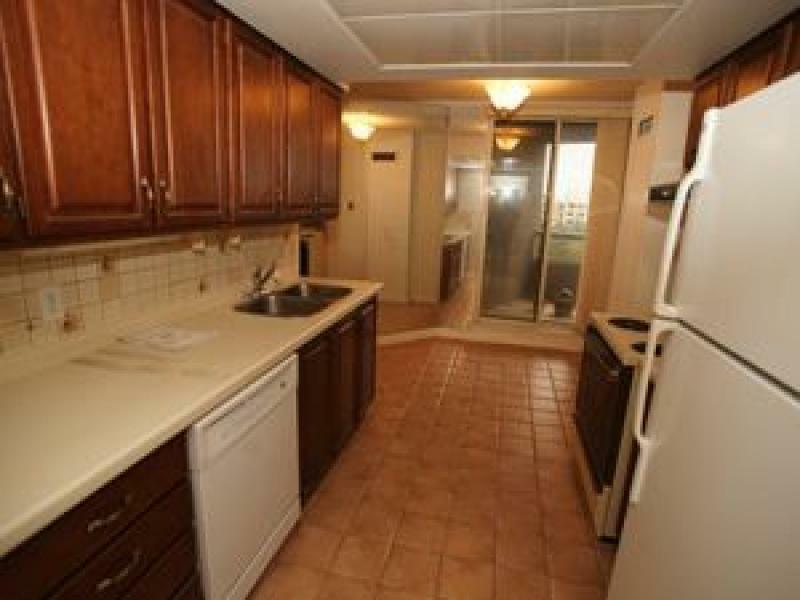 The building is conveniently located to public transit and only steps to Don Mills Shops. 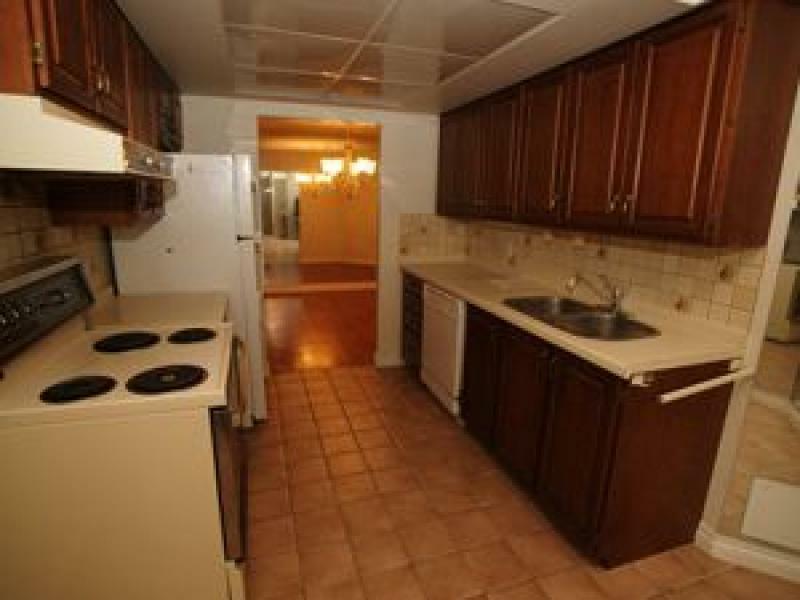 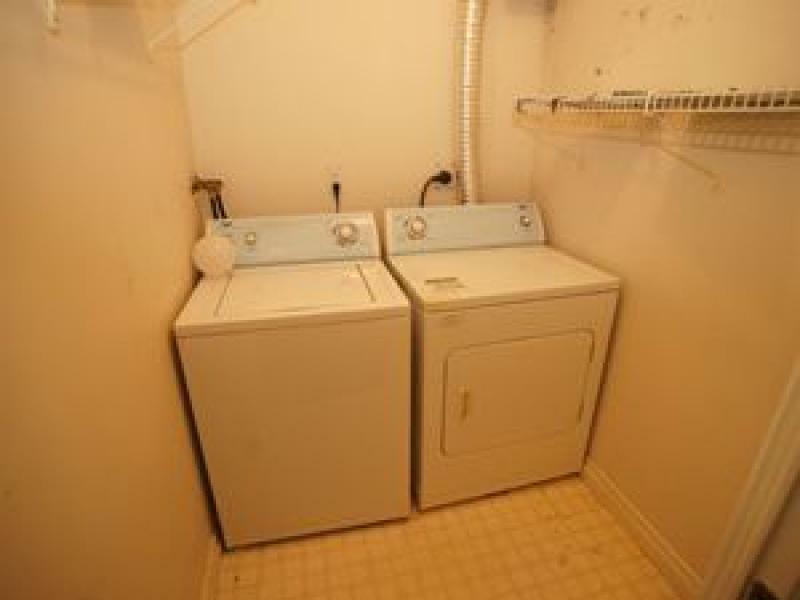 Available for immediate occupancy - $ 1,800.00 Utilities are included as well as cable. 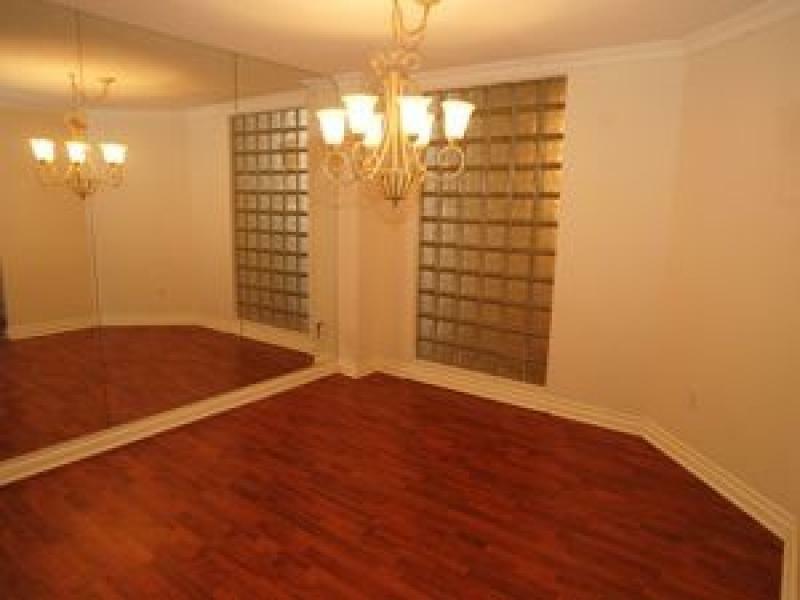 For inquiries, please contact Prudential Property Management Ltd at 1-877-790-7765 or 416-390-9911 or info@ppml.ca.